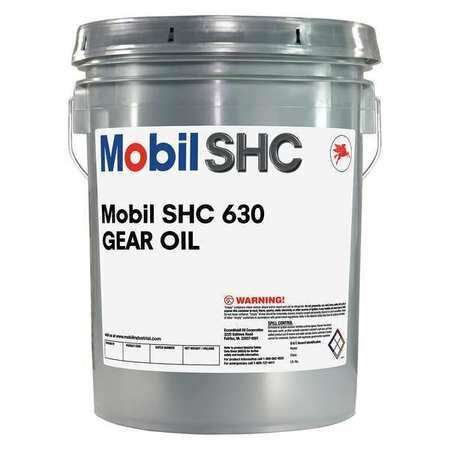 MOBIL SHC 630 Synthetic Gear & Bearing Oil is a supreme performance gear and bearing oils designed to provide outstanding service in terms of equipment protection, oil life and problem-free operation enabling increased customer productivity. 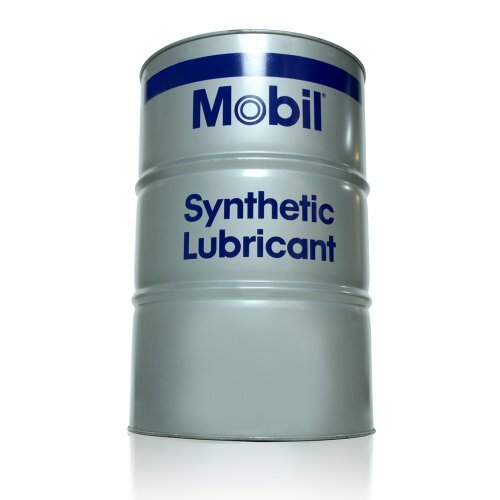 MOBIL SHC 630 Synthetic Gear & Bearing Oil is a scientifically engineered oil formulated from base fluids with an inherently high viscosity index and a unique, proprietary, additive system which enables these products to provide outstanding performance in extreme service applications at high and low temperatures, well beyond the capabilities of mineral oils. 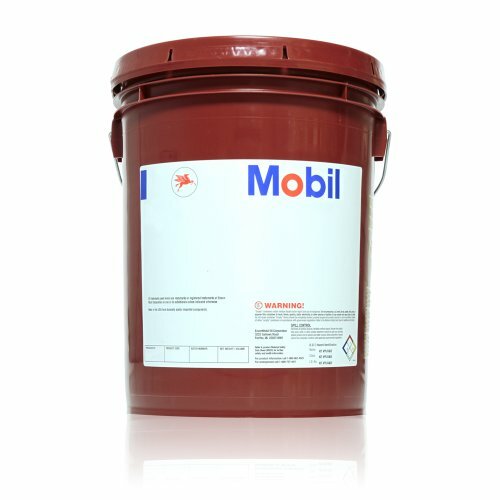 Mobilgear 600 XP 220, Formerly Mobilgear 630 is a extra high performance gear oils having outstanding extreme pressure characteristics and load-carrying properties, intended for use in all types of enclosed gear drives with circulation or splash lubrication systems. Mobilgear 600 XP 220, Formerly Mobilgear 630 is designed to stay ahead of the changing needs of gearbox technology. Gearbox technology design trends are towards smaller units with similar power throughput. This increase in power density places increased demands on gear oils. 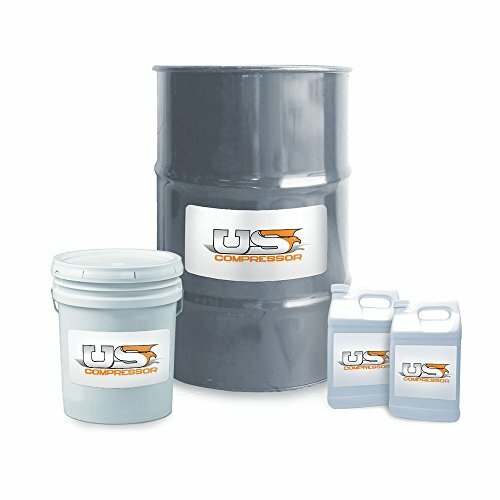 Mobilgear 600 XP 220, Formerly Mobilgear 630 oils are formulated to meet the stress by providing extra protection for gears, bearings and seals. 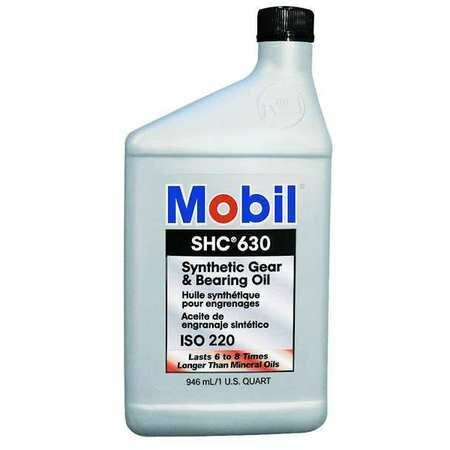 Mobil SHC 630, Circulating, ISO 220, 5 gal. AZ31040 is designed for use in a wide range of gear applications. It is formulated to provide a long oil life with excellent oxidative stability, film strength, lubricity and wear protection. It offers outstanding protection even in the most demanding applications. 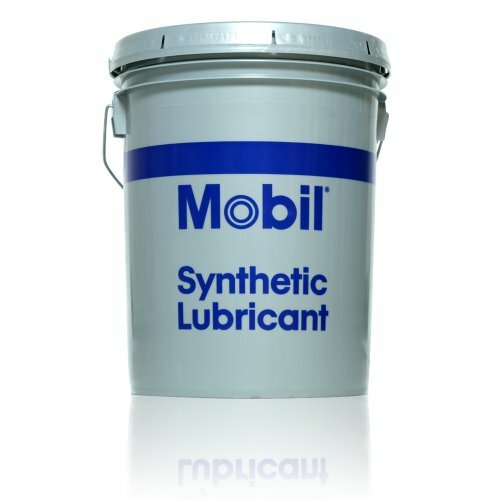 Compare prices on Mobil Shc 630 at ShoppinGent.com – use promo codes and coupons for best offers and deals. Start smart buying with ShoppinGent.com right now and choose your golden price on every purchase.